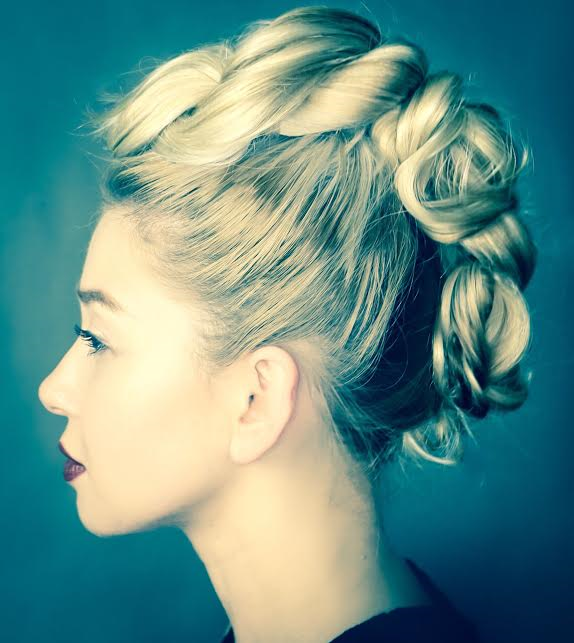 Simple, quick and rough around the edges, these three looks are based on some easy braiding techniques seen on the web that can be replicated on many hair lengths and textures for the DIY in you. A versatile event upstyle, that can adjusted in numerous ways for multiple results. A textured high bun for the boho girl in a little black dress. 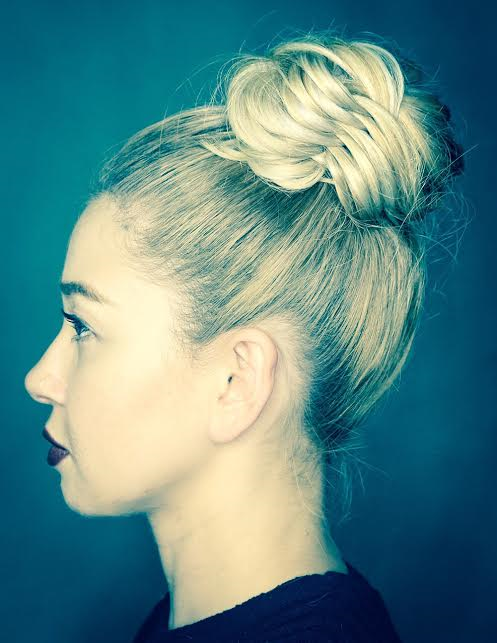 Making a classic high bun not so serious. For those that seek more attention without the commitment.